Universal sun shades that protect children and passengers from the sun and UV rays. Fits over most car door frames. Innovative design means windows can still be rolled down. Quick and easy to install thanks to strech fitting. Provide a great deal of privacy. It does the job well, it’s thin enough that I can see through when driving, the children are comfortable and can’t pull it off, and it’s extremely easy to install (there is short velcro strip that I’m not using, there is nowhere to secure it on a Focus, but it’s OK without it). I can’t comment on durability yet. Love this product- so simple to use but makes a huge difference to my baby’s experience in the car. Baby is definitely cooler and more relaxed when we go out now and you can simple remove it if you don’t need it that day. Doesn’t quite fit my back windows on my 308 peugeot and also the velcro straps don’t stay stuck. Pretty good. I have a 2013 Renault Megane hatchback. Fits the rear windows ok. You have to be careful it doesn’t pull the seals down. But seems to do the job. I would pay extra for a shade specific to my car, but I don’t think they exist. These are great. They help the litre one sleep as she is less distracted about what is going on outside the car but also darkens the back of the car. We recently went on a trip to the safari park and I can confirm they are totally monkey proof. Despite repeated attempts to eat and pull the shade off the car, the shade lives on to block the sun for another day! They are brilliant for my baby in the back and stop the sun in his eyes and fit my Seat Leon perfectly. Much better than other car sun shades that you have to stick on. Also easy to see out of when driving. Great product and speedy delivery. Really blocks the sunlight out! Easy to install on a Skoda Fabian. Good buy. The ac on my car doesnt work. It is helpful to have this in have the windows bit open. Slightly too large for my evoque, i did expect this as someone else had stated it in theor review. Kept my babie well shaded, but did create a blind spot for me when on the motorway wanting to move out into the next lane. The shades aren’t long enough for our Skoda Octavia estate and the Velcro part ripped off when trying to fit. Easy to put on. Great design. Easy to use. Brilliant shade. Use for baby in back of car. Wish I’d got them with my first child. Great as you can have window open and still have complete shade. Great product. Amazing. Best invention ever! Keeps baby cool and out of direct sunlight in traffic jams etc when I can’t get to him. Stretchy. Lasting well. Fits my car beautifully. Still lets some sun into the car. Not as good as last pair from Australia but neat and do cover the door well. Thin, so not convinced they will last more than 12 months. We shall see. Needed something on the car to shade my baby but still able to wind down the windows. I love it!!!!!! The kids love it because it’s like having tinted windows in the back, they can wind down the window when it’s too hot and still be shaded from the sun and the baby hasn’t got to be blinded. I did leave them on when it was raining the other day and wouldn’t recommend it because the rain makes them stick to the window and you literally cant see through them at all. Used these for my 3 series BMW. Fit perfectly and have been a god send during the recent hot weather. Very impressed. Fits Kia Rio very well. Not sure how long it will last but so far so good. Miles better than the ones you stick to the window. It’s a really good product, especially if your car window is unique shape and general suctioned shades don’t fit right. It blocks the sun quite well and darkens the area well. It doesn’t obsure my view much but take extra care when manoevering because it’s still quite dark enough to not see through clearly. Other than that, it does what it says. Very effective, the only problem is that it blocks your view slightly if you need to look through the rear window during a manoeuvre. Product was good value for money and delivery was very quick. Easy to fit and seems to have done the job for us. Easy to install and keeps the inside of the car cooler. I can leave the windows open when driving on the motorway with the windows open and without the annoying noise. Double win. Great product and absolutely recommend it. Difficult to see through especially on the motorway when you glance around to check the blindspot… basically not see-through from the driver’s seat. 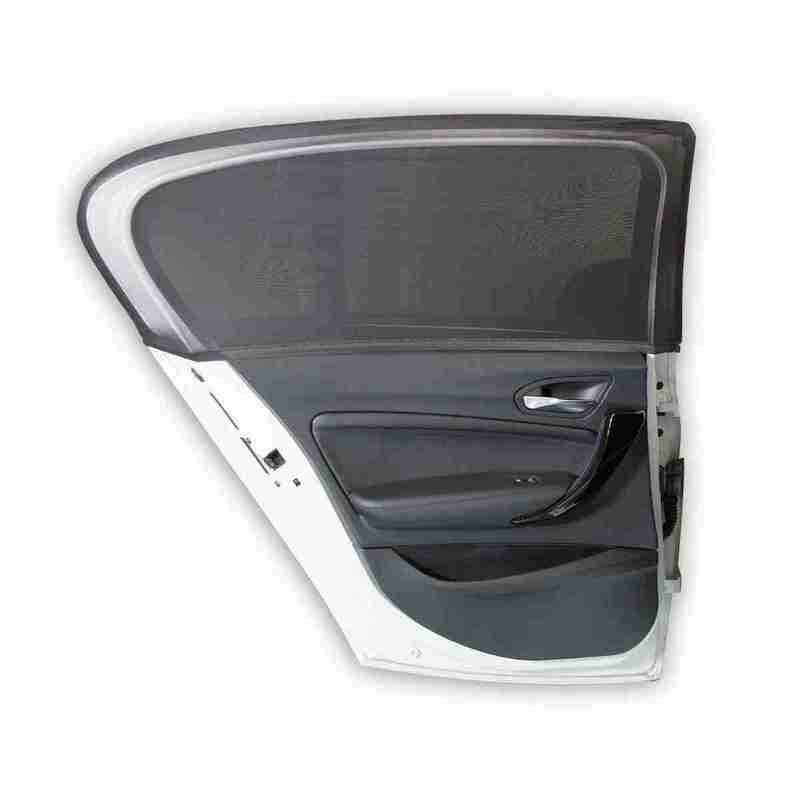 Brilliant product fits my bmw 318d with ease and you can see out of both sides. Fits my daughters Hyundai i10 well but a bit big for my i35. Having problems finding the right size so will make do for now. Great product. How did we do without for so long!? More coverage than stick on shades and not babyish for my 8 and 10 year olds. Would definitely recommend. Fab product, easy to use would definitely recommend. 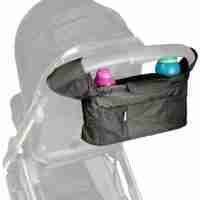 Fantastic product fits my Nissan great and sun.doesnt bother my boys anymore. Easy to install and remove temporarily when needed.Sticky back velcro makes the on and off usage of these very efficient. Works perfectly on my Auris, just the right size and does the job well. Not so great on my husband’s Renault scenic Megane as the windows are a different shape so it doesn’t fit as well and pings off when you open the door. I love it for my car. Really easy to install. Full coverage means that my son no longer shouts at me when the sun is in his eyes. These might perhaps be alright if they fit your car, but they were too big for my Citreon C1 and they’re too small for my Dacia Stepway….so…! Good product. Have been struggling with my toddler opening windows and taking the clip on sun shades off himself. This product helps to avoid that happening and keeps the light out. Car felt cooler too. Arrived quickly. Fits to my car well and has been worth every penny. Easy to put on and works exactly as described. My son has been well shaded from the sun whilst being able to keep him cool with the window open. Full window coverage. Also able to put the window down without compromising the sun shade in any way! It also doesn’t look as bad as i initially expected! Using on a Land Rover Discovery Sport. Haven’t had them long so cannot comment on durability but so far really pleased! Does what it says on the tin. Can still open window for breeze. Looks good. Very pleased. So easy to use, just slide it over your car window and it’s done. As it covers the whole window there are no sunny patches like your normal sun screens and it stays in place. We can also have the window down and he is still shaded. Would definitely recommend. We wouldn’t swap it. Great window coverage, quick and easy to use. Only downside is that they are a bit big for our cars small windows (Range Rover evoque) but still fit well enough not to be an issue. Used for my car, provides shade for little one sitting in the back. Much better than the ones to buy in high street stores. Bought a second pair for my mothers car, I’m a golf driver, she is driving a Nissan, they fitted on both cars easily and it only took a minute to put them on.I didn’t rate the product 5 stars because you can hardly see through shades which is a shame. Does not fit well in BMW Gran Tourer despite saying universal. Very tight and there is a upward hump in the middle showing part of the window as I had to tighten the two sides. Should have been slightly larger. But it does block the sun very well and being able to down the window while driving in urban condition is great (doesn’t work that well in motorways as high wind and deafening noise!). And finally, overpriced in my opinion. Arrived very quickly, exactly as described and so far so good. Children don’t have the sun in their eyes whilst travelling which is fab. Only one thing I would say is they don’t stay in place as great as I would expect them to so have to keep on moving them and putting them back in place. nothing to dislike…it serves its purpose admirabley. Fantastic product. Super fast delivery. Fits perfectly. Stops the sun getting on my daughter’s face and as it makes the light in the back of the car dark sends her to sleep too, result!! These shades arrived and they were easy to fit and covered the whole door easily. Great product! Works well to keep my dog cool in the back seat. So nearly five stars!…. Very easy to install & feels better quality than others available. We fitted on a Davia Duster and found that due to the size of the window, we did need to apply the Velcro strips to ensure it stays all the way down, but this was very easy!It is easy to take on/off so that you can leave it inside the car if it’s going to rain.My only issue is that it’s not as opaque as it could be, meaning it does still let through a bit more sunlight than I would like, so I almost want to put a stick-on sun shield underneath on the window as well. But of course, this nearly defeats the object of these as part of their appeal is that you can still open the window!Overall, definitely worth having and still better than traditional stick-on shields on their own. Fit nicely on a Chevrolet Kalos. They do inhibit view a little bit, but that’s manageable. Very pleased with product and service. Easy to fit and works well. Fit my Renault capture perfectly, previously owned ™️Windowsox but would recommend these as a much cheaper alternative. The fabric does feel flimsier in comparison but not enough to worry me. Keep my LO nice and shaded much better than the stick on type. Easy to fit and they do the job. Completely cover the window so there are no little areas where the sun gets it. Can have the window up or down aswell. They don’t look great though. Really nice shades as can open window to let air circulate the car. Although very stretched over our car door, could have done with being slightly bigger. They do the trick! They also fit my Nissan qashqui very well. Good, would prefer a bit more blackout but does the job ok. It would be nice if there was some way of ensuring they stay ‘stuck’ to the outside edge of the car door as they keep riding up, but they work much better than any stick-on sun shade, purely for the fact they cover the entire window. Recommended. Easy to use product that fits easily on our Toyota corolla. Stops all sun from hitting our toddler. Whilst driving you can see out of rear passenger side window but you can’t see out of driver side rear window which means you are heavily reliant in mirrors and caution whilst checking that blind spot. So easy to use ,and keeps the car cool espsecaliy when yr baby is in the car . Excellent and fits my skoda perfectly. It does fade in the sun. Very tough, it withstand motorway driving and all weathers. Easy to install (ford focus hatchback). I keep mine in the seat pockets and only put them on when it’s sunny, having seen other comments about wet weather damaging the shades. Direct sunlight does get through, but not enough to make baby need to turn away or close her eyes from glare. Much better than the stick on shades as there is better coverage of the window. Perfect fit on a 2016 VW Passat saloon. Awesome items – really cool the car down and noise is not as much as I thought at speed. Good product however I found that due to the mounting bracket you can’t fit these on sliding doors like the Ford C-Max has. Was a bit cautious these would work but they do just great. In really strong sunlight I can double to make sure no light is getting in my babies eyes but often one works fine. Easy to use and haven’t even bothered with sticky strips yet as work great without. Arrived quickly, a nice way to protect the little one from the sun as it covers the whole window (unlike some other shades) and is easy to put on/remove. Being able to open the window is a definite advantage and to my surprise the pack includes two shades, not one. Very happy with them, do a great job in keeping the sun off my son in the back seat. 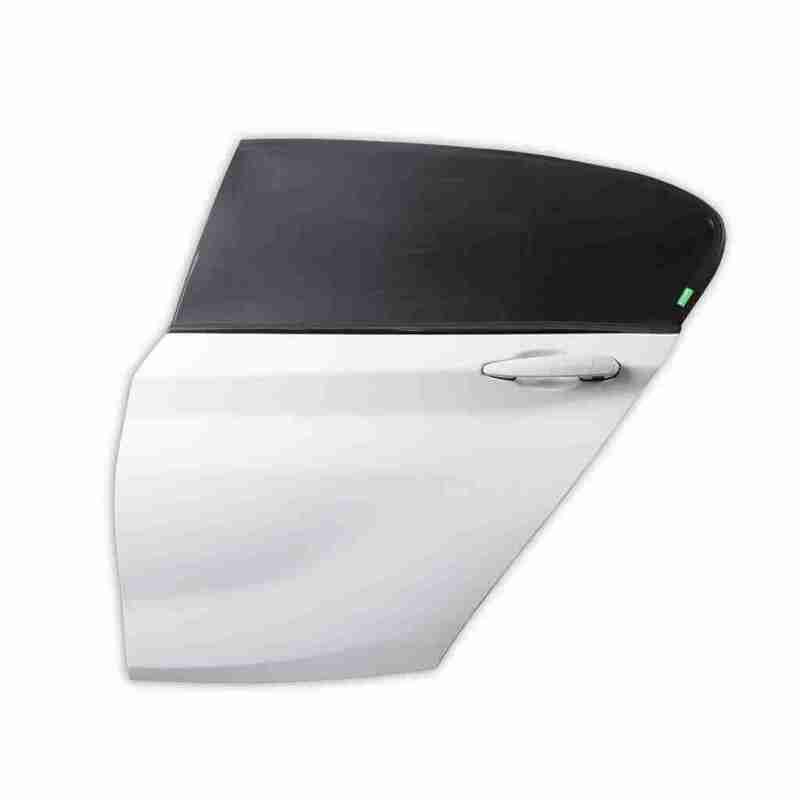 It’s perfect and really comfortable because you can still open the window and protects you not just of the sun but all other things that can fly in to the car while the window is open,. 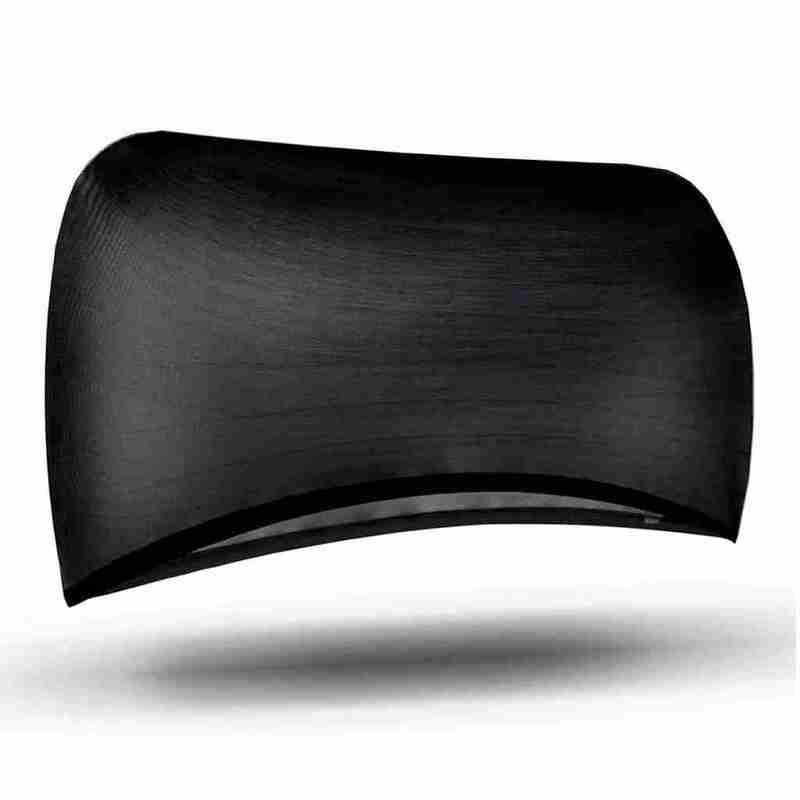 Great shade; good quality and fits perfectly, much better than the ones that stick to the windows. Value for money item delivered quickly. Really easy to use brilliant so impressive my son’s very happy he can still look out as well. Excellent product! Bought to take on holiday and also another pair for home. I cannot fault it as they were very useful. The only flaw I can see if that you use Velcro to stick in the car door but that doesn’t last too long specially if you have to remove them for whatever reason. However the sun shades can be still used without the velcro bit as they have elastic bits inside which adjust to the car’s window. Great product! Very easy to install, ever so slightly tight on my Kia Sportage but I manoeuvred it on gently and it works well. Kids are safe, I’m happy. Excellent product- does what it says. Easy to put on the windows. Great little shade. Arrived a day before stated which was fab. Easy to fit. Would recommend. Love this. It fits perfectly in my VW Golf & it’s great to have the windows open without too much of a breeze. Great product. So much better than suction shades which just fall off – these can’t come off and cover the whole window. Super easy to put on, and take off. Only thing you need to be careful of is that it can be tricky when checking that side/blind spot for cars. Bought it for use when the grandchildren are in the car but also great for our dog toKeeps the sun out and also keeps the car coolerEasy to just slip on and off the car windows. Easy to install and great at blocking the light (much better than the round ones which stick to the window). However, they significantly reduced the visibility of the window behind the driver’s seat and made it much more difficult to reverse round corners and change lanes safely. Fit the window and provide the required shading from the sun our son needs! Delivery was quick as promised. Do the job, ideal as you can take them on and off really quickly. Easily have the window open when the shades are on too. These were fabulous. Cheap and lasted all summer. Unfortunately we used to leave them on in all weathers / overnight so now they’re in the bin. Will be repurchasing though. Brilliant sun shades. Easy to install and remain in place. I like the fact that the window can be open with these in place so they stop bugs getting in. Much more useful then the suction sun shades that come off or are in the way. Rubbish. Poor quality. Doesn’t fit around S-max window. Sticky pads keep coming unstuck so the covers rise up the windows. Sadly doesn’t fit Kia Sportage. My fault that I didn’t check first. Luckily we can use it on our other smaller car. Perfect for keeping my toddler out of the sun. Fits over the window easily and has a Velcro strip on either side to secure it to the door. I purchased these as they were recomended to me by a mummy friend.Good product – does what it says. Fits my car windows very well – Nissan Qashqai.However, hard to see out the window when checking blind spot & even harder to see out of them at night (practically impossible). Strange to use as the cover the window but very useful as you can actually open the window a bit without worrying about it falling off or bits coming into the car. A little flimsy, I don’t think they will last very long, seams really need to be taped to reinforce and reduce stress. Great idea. Easy to fit. Works well for dog and cat as can leave window open on the ferry! Suitable. Nice to be able to open and close windows.There is a small gap at the bottom of the window in the middle where a bit of sunlight gets through. Much better than the stick on blinds.Seems okay after a storm and a lot of rain. Not sure if it will eventually go mouldy though. I’m sure your suppose to take it on and off when the weather is bad. Simple yet brilliant, only downside was that the ‘one size fits all’ is too large for my car windows, and I have a normal family car. It’s a case of either pulling them down to the handles, or leave them baggy at the top. This is just a problem with looks, they still work fantastic and keeps sun out of the kids eyes better than anything else! Still lets quite a lot of sun in around it in my Ford Focus estate so not the right shape for us. Absolutely thrilled. Fits beautifully. Easy to fit. If it helps I have a 5 door Golf. These do not fit my Volkswagen Touran. They are too short and leave a large gap at the bottom of the window. The Velcro straps also tore off while I was trying to install. Fantastic product. Easy to fit and makes such a big difference to the temperature in the back of the car on very hot days. Can see through them easy enough when manoeuvring the car. Fitted these to a Jeep Patriot 2011. Great fit. Good fit work well, easy to use. Great product as blocks all the sunshine and you still can open the windows with it up. The only issue is it causes a blind spot but if you can use your rear view mirrors then you’re laughing! They shade well but the sticky part isn’t that sticky and therefore frequently comes loose. It’s a simple easy to fit. Blocks out all the sun and can just leave it on all the time. Had these for a few months now and still fit my car perfectly. Velcro and mesh are both of good quality so have stayed on my car well. Fit very well for a new style golf or similar shape car! Quick and easy to fit. Very effective sun shade for the kids. Has the added benefit of being able to open the windows without worrying what thr 3 year old is throwing out!!!!! Different tham what I expected and too big for the windows in the back of my car. Brilliant product and so easy to install. We bought this as the regular sun shades meant we couldn’t open the back window if needed. We’ve only used it for about a week on a drive down to France and so far we have been happy with it. Good enough protection from sun. 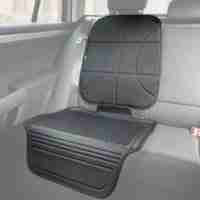 Bought these for our Seat Toledo and they fit brilliantly. Perfect for my Kia Rio. There is quite a bit of excess material on the inside, once it’s fitted, so would also suit larger cars. Quite tight around my windows but did fit. 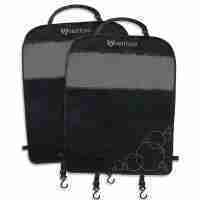 Or sure what Velcro’s tags are for and they flap and make a noise if poaitioned outside. V effective for kids sun block tho they complained they couldn’t see out windows too well and made my reverse parking a bit harder than I would like. Glad to have these and c c easy to pop on and off and to store. Great product. Would have been even better with instructions. Rubbish product, can’t fit snugly around the window and the adhesive strips stuck for about 10 seconds. Ended up looking very cheap. Great product. These are like socks and fit both my front anc back side windows. I needed them to provide shade while parked. Brilliant product. Super extra quick delivery! Doesn’t for my Audi q3 windows at all and leaves a very unattractive, baggy, ill fitted look. Would be a decent item if fitted properly. Did not fit properly, returned it. Good quality, easy to install, works fine, fits Vauxhall Vectra hatchback perfectly. A little bit saggy on our small hatchback rear door, but well made and surprisingly weather proof, can leave it on most of the time. Great that you can also open the window, but not at too higher speed. These did not stick very well at all in my car. I made sure they were not overstretched and put them up and went for a short dog walk, deciding that if they actually managed to stay up I would keep them and if not, not! Both had fallen off on my return! Waste of money! Too soon to say how durable they are, I don’t think they look great on my wife’s nissan leaf just because they are a 1 size fits all job so there is some excess material flopping about.They do a great job of blocking out the sun and are easy to fit and don’t fall off the window like suction cup blinds + you can still open the window. Wish someone had told me about these when my daughter was born a year ago- so much better than the sun shades that you stick on as they stay in place, actually stop the sun whinging in my one year olds face, and you can open the window with them on. Brilliant purchase and great value for money to stop my daughter crying on long journeys as the suns in her eyes. Good buy, helps the baby drift off to sleep. Arrived quickly. Easy to put on. Keep the car cooler and no glare from the sun. Perfect fit on my 2014 Nissan Qashqai. Keeps the back of the vehicle cool and shaded. Easy to fit and remove. Would highly recommend these. Bought for aidi a4 avant! Fits nicely, easy to install-just pull over the window (as your puting a jumper on). Stays in place with velcro.I would deffo buy another. There are a number of products on the market to do the job of keeping in the shade in the car, but this one is great.It’s a stretchy pocket that fits over the car window covering both the inside and outside of the window. Importantly, you can open the window without any problem to get ventilation – something you can’t do with those that affix to the inside of the window. A great purchase. These sun shades don’t provide maximum cover for UV raduation as stated. When they arrived the packaging stated that they only cover ‘over 80% of UV rays’ which is pretty low if you have toddlers in the car and considering the price. Great value for money and really does work. Easy to put up or take down. Would recommend!! Perfect for the summer. Keeps the back of the car cooler and still allows you to open the windows without having to take the shades off. Have also used on my partners car and the fit is great. Fits my 2015 5 door Astra perfectly. Protects little one from the sun, without the risk of it falling off of the window. Great product, only downside is the velcro and stickies should be of higher quality as it would not stick on the car whether its in metal or plastic. And I my daughter always fiddles with it and it will easily come off the fastening. You can see it in the mirrors if its not in place properly. And you’re blind on both sides if you’re reversing your car. Great! You can block the sun while having the windows open and still see everything out the window. Baby and toddler happy. Big enough to fit the doors in the Toyota Verso. well packed and speedy delivery – just as described. Perfect for the job intended – thank you. 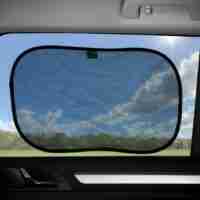 Amazing product which keeps the sun out (unlike some other car shades) as it stretches over the whole window. Best sunshade product I have used for the car. Good window covers much better than the stick on ones. Keeps the sun out and you can leave them on the car,just pop them in the wash. Really quick delivery. Ventures universal car sunshades are designed to fit be incredibly lightweight and designed to fit your cars windows no matter the make or model. 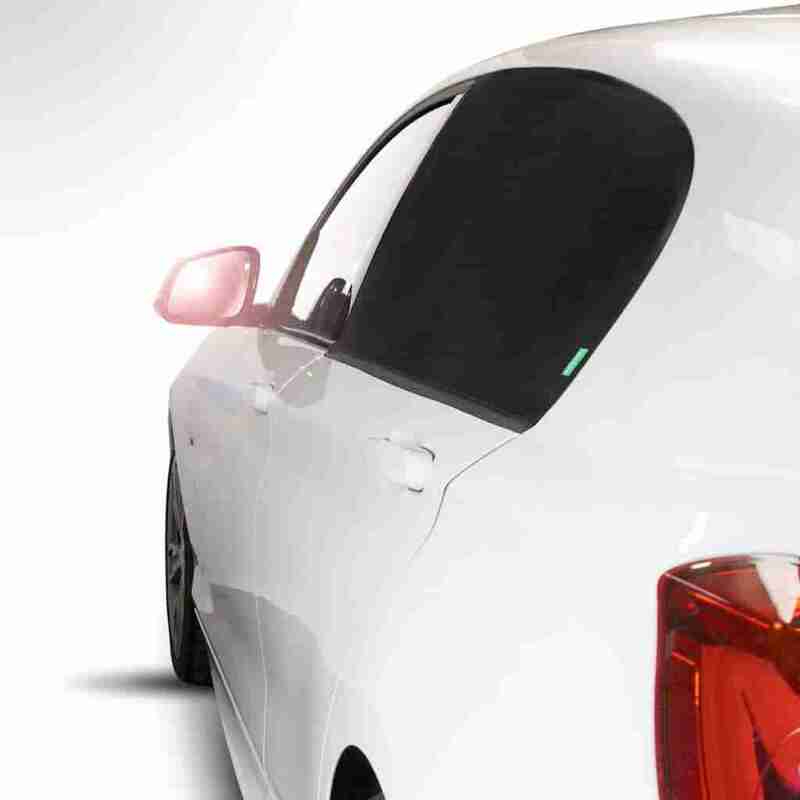 Innovative strech mesh design gives the sunshades the ability to simply wrap, and cling onto the cars door frames. Giving your child complete protection from the sun, without the hassle of having to keep sticking them back up when they fall off. Developed and manufactured by Venture, our universal car shades are made with 120gsm high density super cooling fabrics that give your children high protection from the sun and any harmful UV rays. Windows can still be rolled down! The design of the sunshades mean that not only will they stay in place whilst driving, it also means that windows can be rolled down whilst driving! The streched mesh is fastened over the door frame, this allows the window to roll up and down freely, it’s just perfect for those summer days!